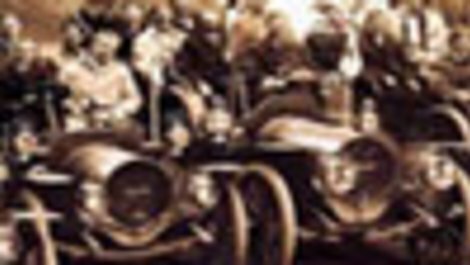 The Onondaga Historical Association Museum & Research Center is the main history museum and research center for Syracuse and Onondaga County. 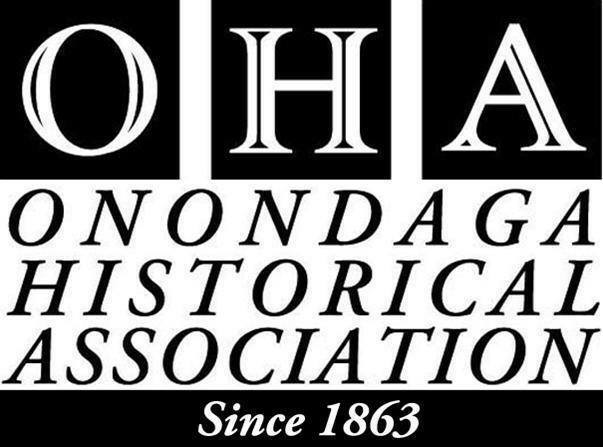 Located in downtown Syracuse, OHA offers public exhibitions and programs dealing with topics from the Underground Railroad to business, women’s suffrage, the New York State Fair and more, as well as a research center that focuses on local history and genealogy. 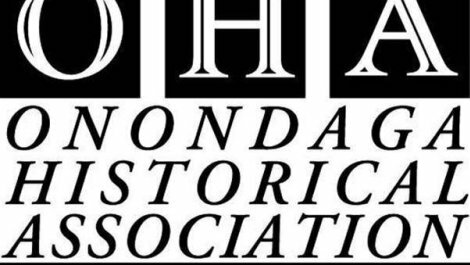 OHA maintains a significant collection of documents, manuscripts, photographs, maps and other printed material, as well as clothing and textiles, furniture, artwork, Native American objects, military accouterments and decorative arts.